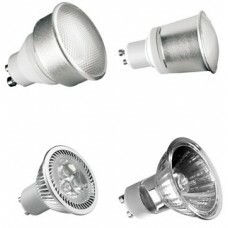 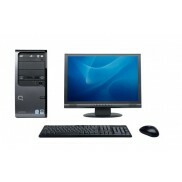 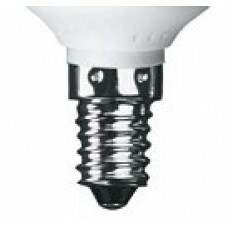 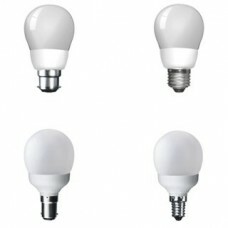 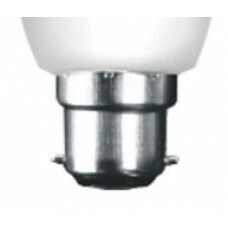 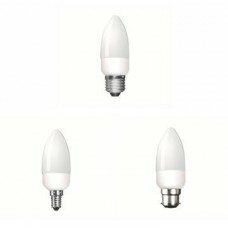 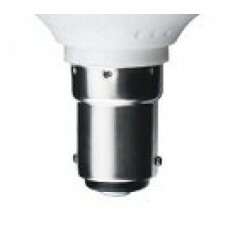 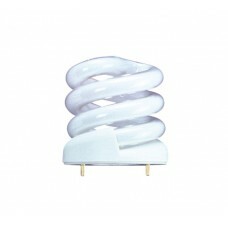 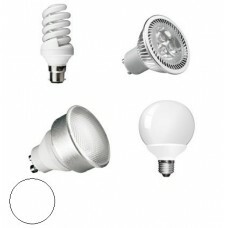 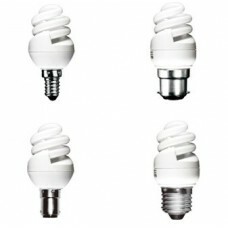 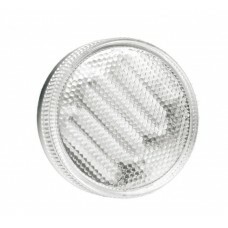 Energy saving light bulbs and lamp will save you money every month on your electricity bill. 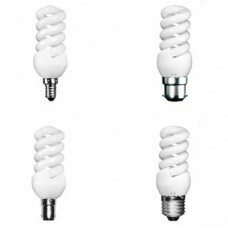 Energy saving CFL type lamps will use up to 80% less electricity than a standard incandescent light bulbs while LED light bulbs can use up to 90% less electricity and last far longer (Average of 30,000 hours). 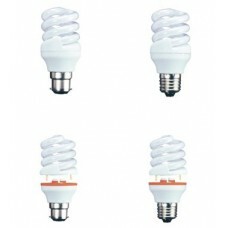 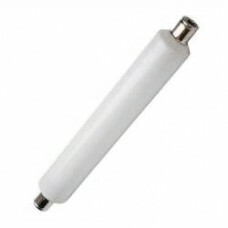 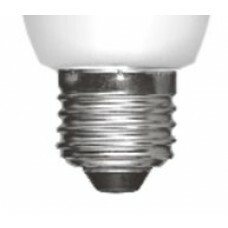 We have a huge range of low energy saving compact flourescent light bulbs and lamps and most of our light bulbs are available in Daylight White, Cool White and the standard slightly yellow Warm White and in a wide range of wattages. 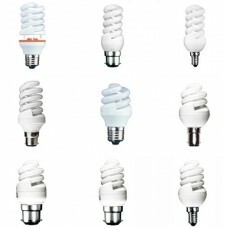 Find the very best and cheapest offers and deals on all your low energy saving CFL light bulb and lighting needs from Energy Saving Online today.